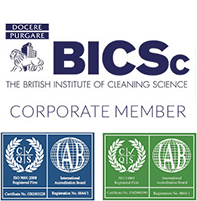 MCS has been involved in all areas of both the commercial and Industrial cleaning market places for over 13 years. We have been involved with large and small, prestigious and not such glamorous service contracts alike. doing the jobs and providing the services that we had contracted to deliver. methodology and help you to establish and develop a cleaning business of your own avoiding all the pitfalls and issues that we have had to learn and fix ourselves. We firmly believe that our future lies with the quality and performance of our franchisees and as a team we need to work together in order to grow the business and ensure that the current client base is serviced to the high standards that are expected of us. At all times strive to work to specification for each contract ensuring that the client's needs are not only met but met on time and to the standards we strive to adhere to. As a franchisee it is up to you to set your own standards, goals and targets, however you must remember that you are not representing just yourselves, but the MCS brand. 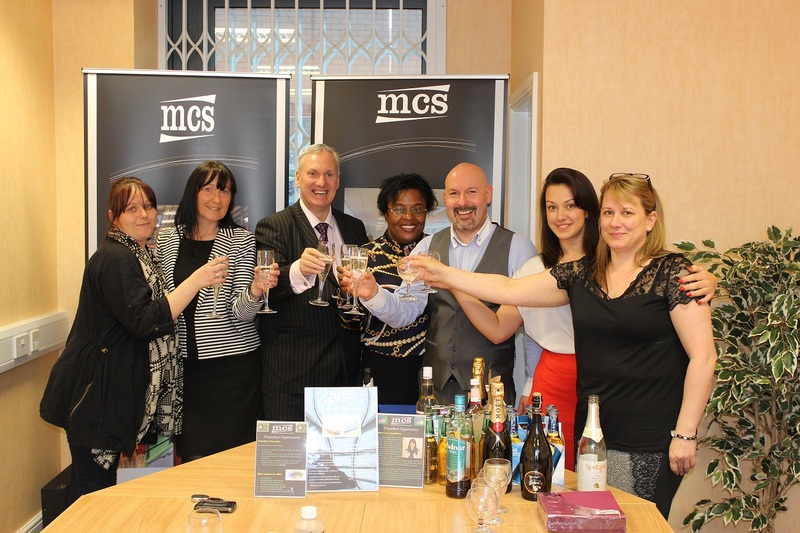 MCS have always taken great pride in our work and always look to ensure that the customer is happy and as a franchisee we hope that you too will be happy joining the team, expanding your client base, managing your employees and building the business striving to be the best. Quality counts first and foremost, we look to take on quality franchisees this enables us to concentrate on supporting you in your business and giving you the time you need for training, helping with your development and administrative services enabling you to concentrate on your client base needs without having to worry about the day to day administration and paperwork. We will share with you our business approach that will help you build a sustainable business. We have developed a range of fixed price products for our current and future customers. Experience shows they want to know up front what they are going to be charged and that it is economical to repair and maintain their printer in preference to replacing it.